Holiday Updates and ways to get involved! Happy holidays film festival friends — As we enter this holiday season, consider giving your friends the gift of a great time. 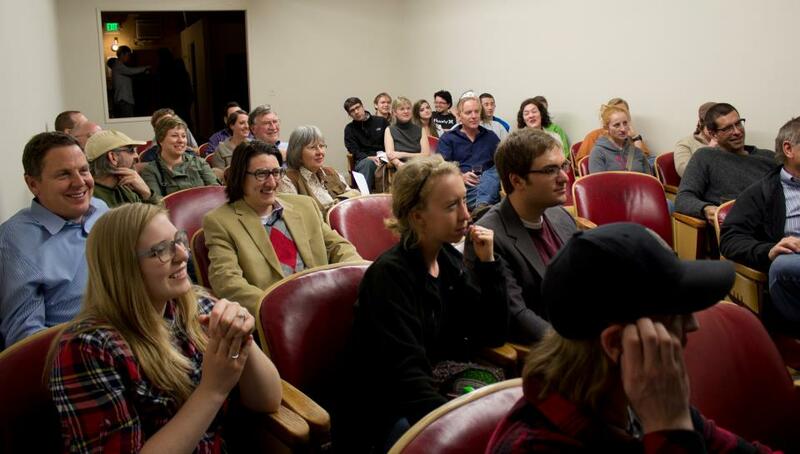 Purchase a membership for a friend and give them access to all of the amazing film, music, and special programs that Eastern Oregon Film Festival will offer in 2013. A generous grant from The Wildhorse Foundation has equipped EOFF with some additional resources to bring excellent filmmakers, musicians to La Grande for an inspired weekend of film, music, and cultural celebration. EOFF is a growing 501c3 non-profit organization. We need your support! And we encourage our audiences to patronize our wonderful sponsors. Through a strong, diverse marketing campaign, we inform our festival-goers of the great businesses that support cultural driven opportunities like EOFF in Eastern Oregon. Join the team! CLICK HERE FOR DETAILS.